Welcome to Fectio, part of the Vortigern Studies websites. 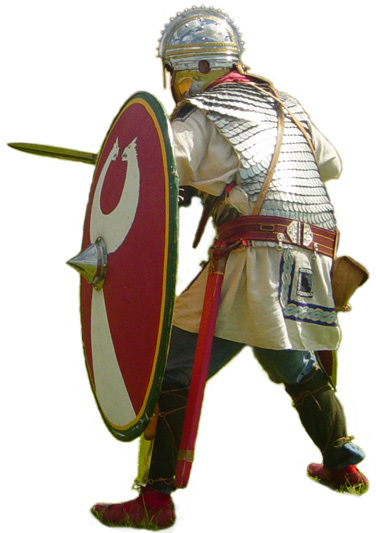 Fectio is a Late Roman re-enactment group, based in The Netherlands and attempting to re-create a soldiers' life in the times of Vortigern. Edited by Robert M. Vermaat. This website features picture galleries, kit guides, original source documents and important texts, extensive bibliographies, reading lists and informative articles. So what's on the agenda today? Have a look at our busy schedule for this year and find out where you can meet us at the next opportunity! Or you can just send us an email. More about the group, its purposes, our events and agenda. Also, many pictures and articles about the Late Roman army and the materials we are using. Reports of all past events. 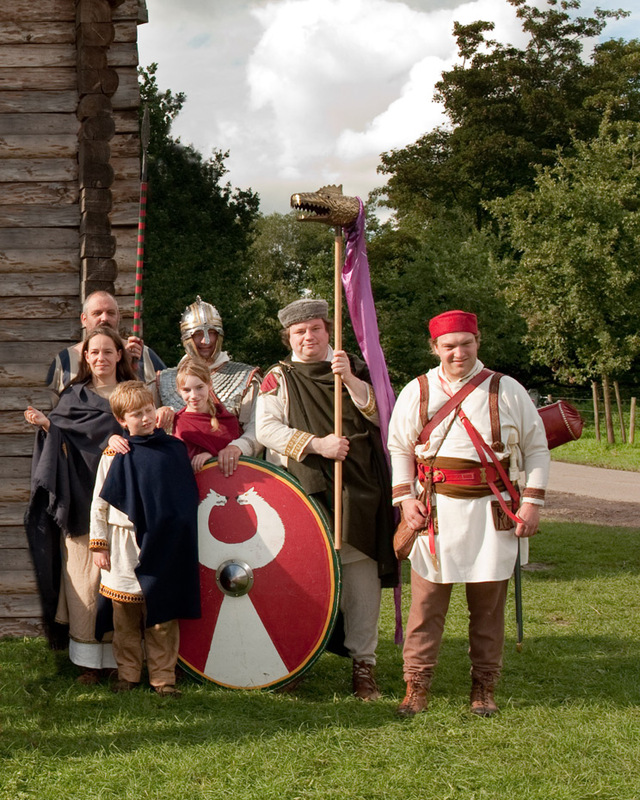 From the early days of Marcus Junkelmann to the Late Roman Event at Archeon and of course the watchtower! Fectio features a growing section of articles about Late Roman material. Here can be found articles about the sources, use and construction. A replica of a Roman watchtower has been built near Utrecht, the Netherlands. A travelogue of my visits to Roman sites all over the Empire during the past 30-odd years. This section includes pictures, maps and articles. The tower slowly becomes famous as a Roman landmark, both in The Netherlands as well as abroad! We and others were shooting movies there. Sometimes Fectio even makes the news! Here is a list of newspaper articles (in Dutch) about such occasions. Fectio is also supported by a collection of articles, anthologies, studies and primary or secondary sources about the Late Antique Roman and Dark Ages. 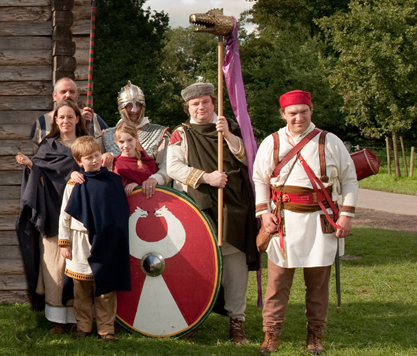 Links to many other sites about Late Roman and related period re-enactment groups. Fectio is usually updated at least once a month. Check out what has been added or altered here. This is a complete guide to the articles available at this site.